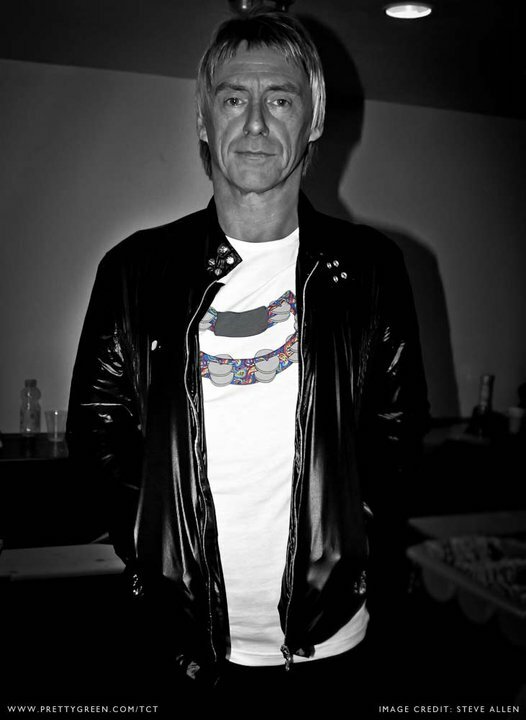 Paul Weller Wearing Pretty Green Teenage Cancer Trust T-Shirt! – Paul Weller News! Paul Weller Wearing Pretty Green Teenage Cancer Trust T-Shirt! Get Yours At Pretty Green! Previous Entry Paul Weller To Play Benefit Gig For Japan! Next Entry Paul Weller Comments On The Japan Benefit Show In London!